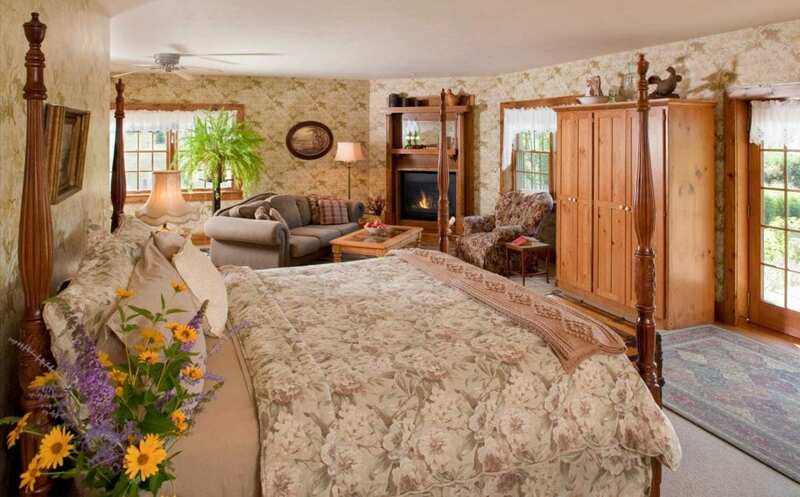 The Oak Cottage – Popular With Good Reason! 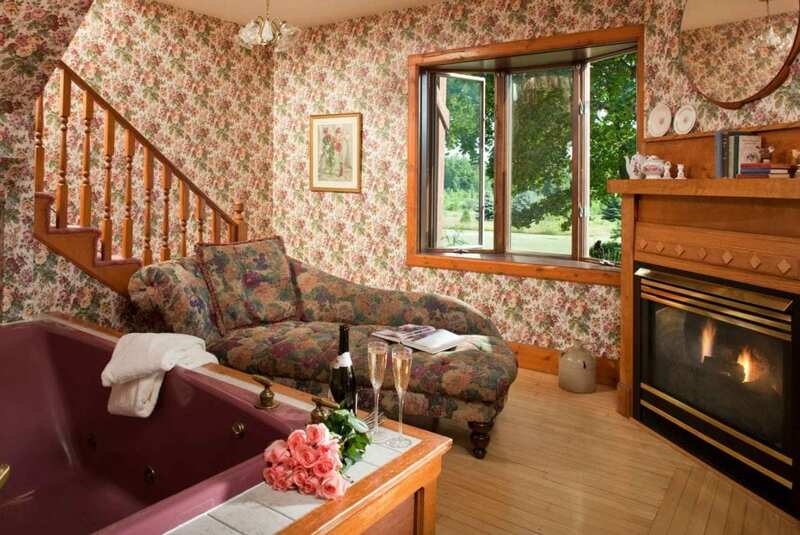 The Rose Room – Elegance On Two Levels! 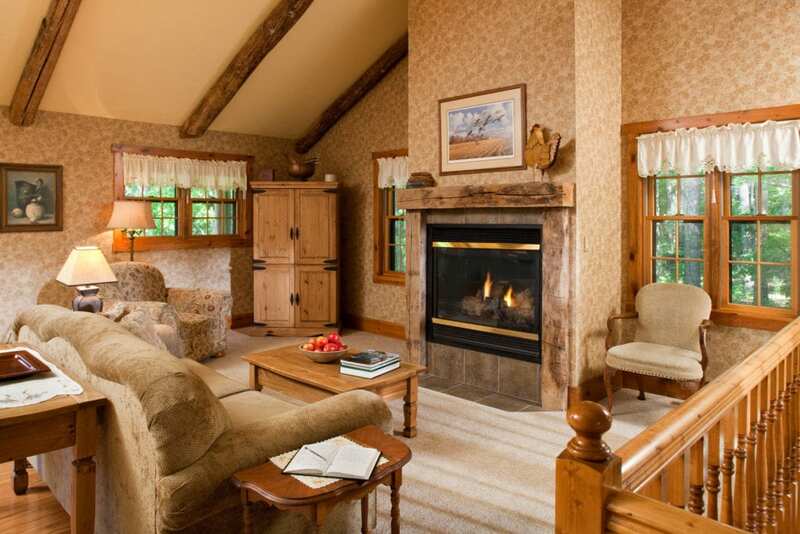 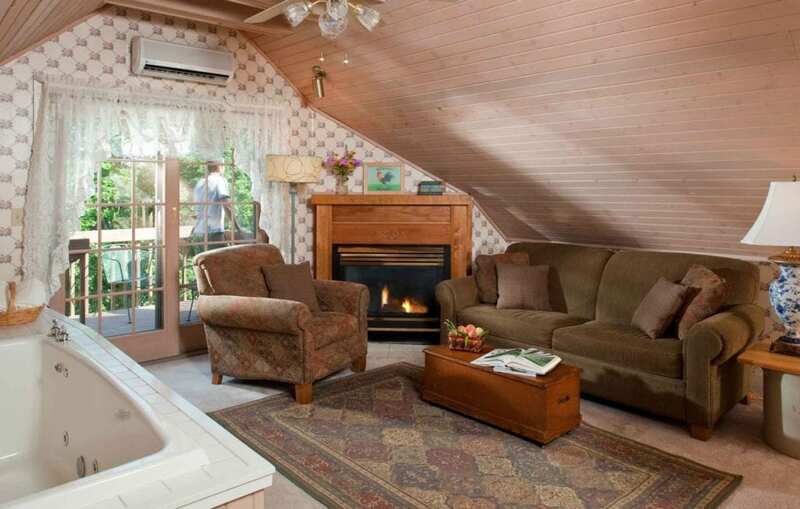 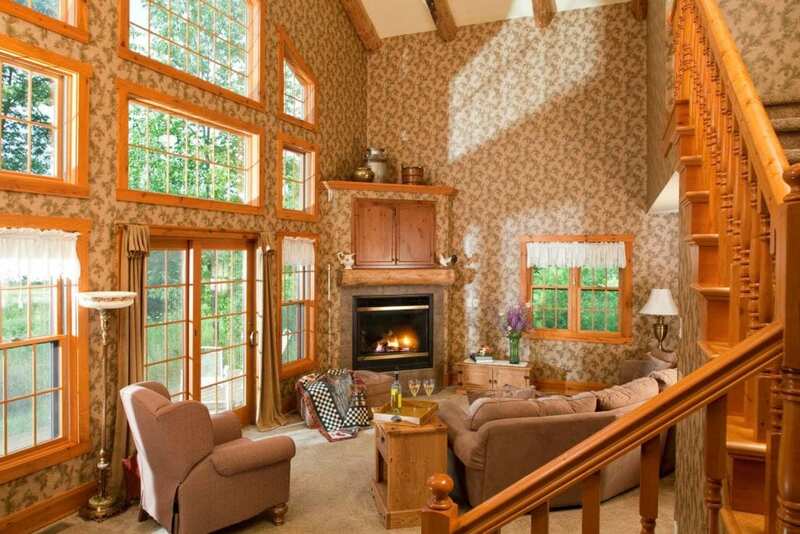 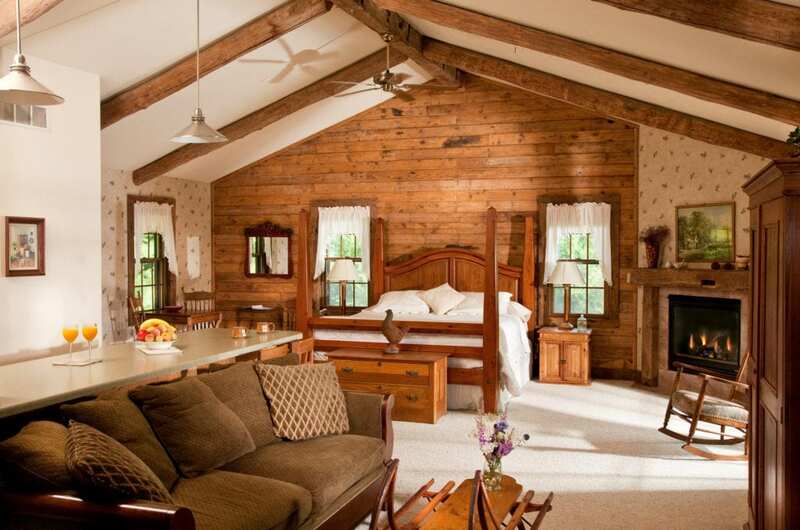 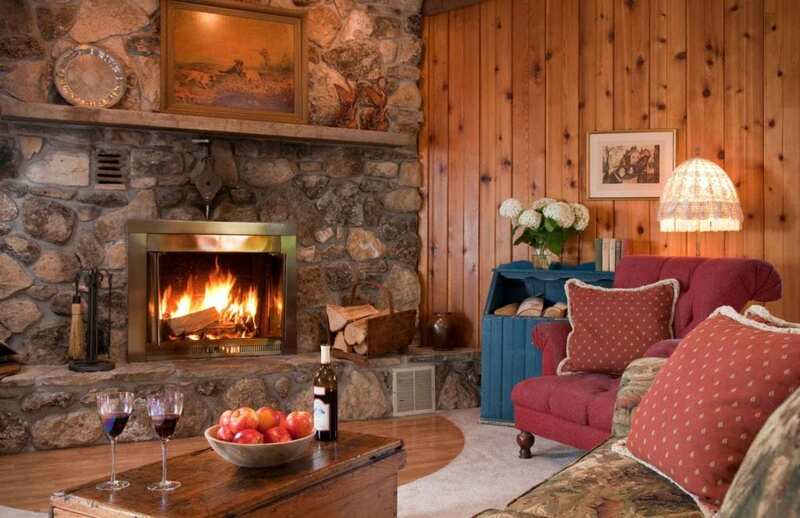 The Evergreen Cottage – Stay In The Woods, In Luxury!